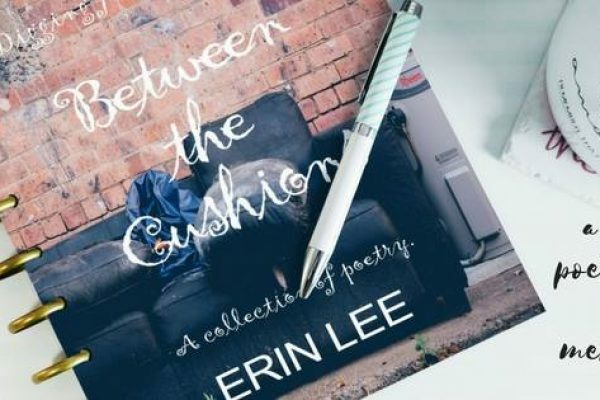 "Erin Lee's Between the Cushions is LIVE in Paperback!!! 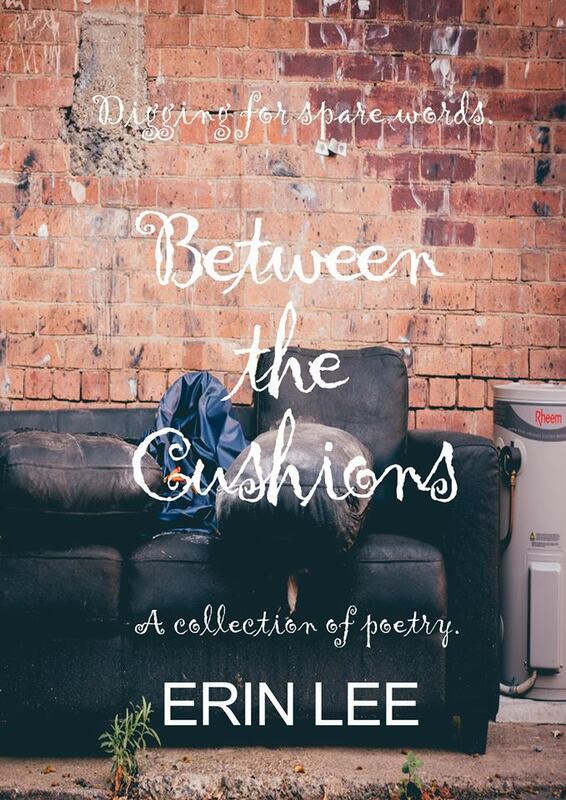 All proceeds are going towards mental illness awareness!!! https://hdtk.co/FXKm9"